Who are the researchers conducting the HAT study? Loma Linda University has brought together some of the best talent in the research field. Our study investigators continuously strive to provide cutting-edge health discoveries. The investigators of this study have collectively several decades of research experience, specifically in conducting clinical trials with food intervention. They are recognized globally for their contributions to advancing research in the field of plant foods and diets to improving health of the person. 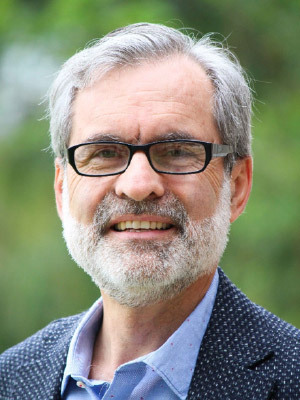 Dr. Joan Sabate is a Professor of Nutrition and Director of the Center for Nutrition, Healthy Lifestyle and Disease Prevention at Loma Linda University School of Public Health. He is the Principle Investigator of the HAT trial for the Loma Linda Center and a leading researcher in nutrition. He has several decades of experience in conducting clinical trials on the benefits of many plant foods including nuts, avocado, and soybean. He has also directed considerable research in the area of Vegetarian Nutrition in the prevention of chronic diseases and the Environmental impact of vegetarian diets. He has authored more than 150 research articles many of them in high-impact journals. As the PI of the HAT trial, Dr. Sabate will be investigator overseeing all aspects of the study. 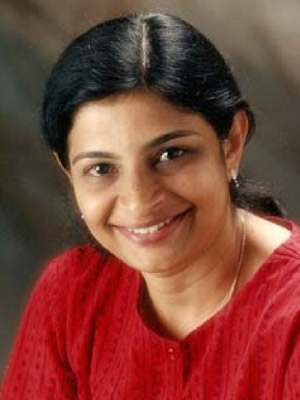 Dr. Sujatha Rajaram is an Associate Professor of Nutrition at Loma Linda University School of Public Health. She is the Co-Investigator for the HAT study for the Loma Linda Center. She has contributed significantly to the research activities at the Center for Nutrition, Healthy Lifestyle and Disease Prevention. 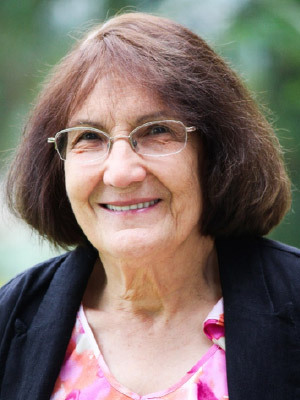 She has served as both principal investigator and co-investigator on several clinical trials, specifically feeding studies on tree nuts, and plant omega-3 fatty acids with respect to cardiometabolic disease outcomes and healthy aging. As the Co-I of the Hat trial, Dr. Rajaram will be involved in the selection of study participants, and provide oversight during data collection with respect to following established study protocols. 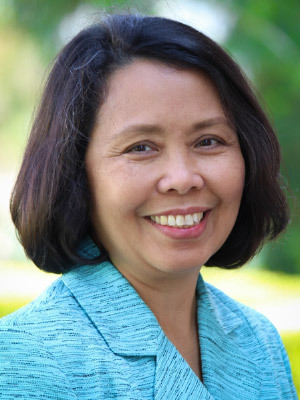 Dr. Gina Siapco is an Associate Professor of Nutrition at Loma Linda University School of Public Health. She has been a part of many research projects specially focusing on validating food frequency questionnaires to assess food and nutrient intake. 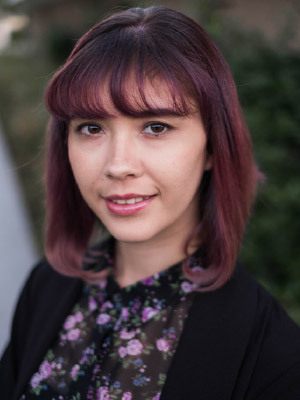 She was the co-investigator of the research study looking at the role of soy and isoflavones on the pubertal onset of boys and girls, the associations between diet, physical activity and sleep on the health status (anthropometric) of adolescents, and validation of food frequency questionnaires. As a researcher in the HAT trial, Dr. Siapco will primarily be responsible for the dietary assessment aspect of the study, using 24-hour diet recalls. She will be training the clinicians who will be conducting the 24-hour diet recalls. Dr. Ella Haddad is an Associate Professor of Nutrition and the Director of the MS Nutrition program at Loma Linda University School of Public Health. She is a Registered Dietitian who has managed many clinical feeding trials conducted by the Nutrition Research Team. 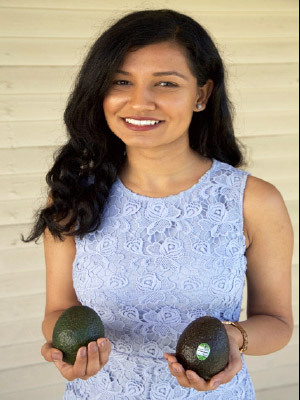 She is a nutritional biochemist by training and has been instrumental in facilitating the laboratory research for all of the studies in the LLUSPH nutrition program. She will be supervising the lab work for the Habitual Diet and Avocado Trial. Amandeep Kaur is a Research Analyst at the Loma Linda University School of Public Health. She did her Master’s in Public Health in environmental health. She has been working with the PI of the HAT study, Dr. Sabate, and the nutrition research team for the past three years. She has expertise in coordinating and managing the conduct of clinical trials. She has been involved with larger clinical trials like the Walnuts and Healthy Aging Trial (WAHA) that followed over 300 elderly participants for 2 years and more recently, a small intervention study with soy supplement under more controlled conditions. Her role in the HAT study will include among other things, the coordination of recruitment and selection of participants, clinic visits, and data collection and management. Michelle Adams is a doctoral student in Nutrition at the Loma Linda University School of Public Health. She will serve as one of the clinicians for the HAT trial. She holds a Masters of Health Sciences (MHS) degree and is currently working on completing the requirements to become a Registered Dietitian (RD). 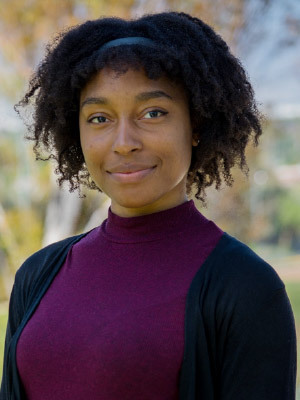 Her previous research work includes population-based studies on the prevalence of chronic disease risk factors among adolescents in the Caribbean, where she also hails from. She will be one of the clinicians interacting with the HAT study participants throughout, from recruitment and selection of participants, to conducting the study clinic visits to performing the dietary assessment. Rawiwan Sirirat, is a doctoral student in nutrition in the School of Public Health. She is a Registered Dietitian with experiences in clinical nutrition and accumulative research experience in many fields of nutrition. Her research experiences are related to nutrition dietary data collection and quality control, processing and handling of biological samples from clinical trials and population studies. Her main responsibility in the HAT study is in providing oversight of the processing and handling of the various biological specimen collected from study participants. Dulce Ruiz is one of the clinicians of the HAT trial for the Loma Linda center. She completed her Bachelor of Science in Nutrition and Dietetics in Mexico and an MPH in Nutrition at LLU School of Public Health. She is a Registered Dietician. During her time in Mexico, she participated in multiple government initiatives to promote a healthy lifestyle providing support with design and implementation of nutrition education and physical activity workshops. 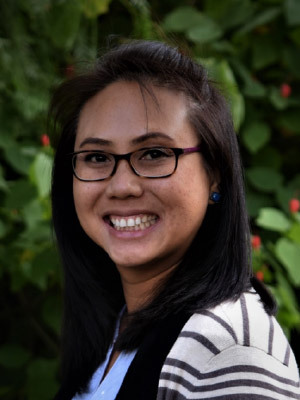 During her time as a SPH student, she provided assistance for subject recruitment, clinic implementation and data collection for the Adventist Multi-Ethnic Study conducted by the Center for Health Research.She will be one of the clinicians interacting with the HAT study participants throughout, from recruitment and selection of participants, to conducting the study clinic visits to performing the dietary assessment.